In line with its longstanding reputation for excellence, the new-generation ELGRAND imparts a strong luxury presence and welcoming sense of hospitality and comfort for driver and passengers alike. It has been named the "King of MPV." 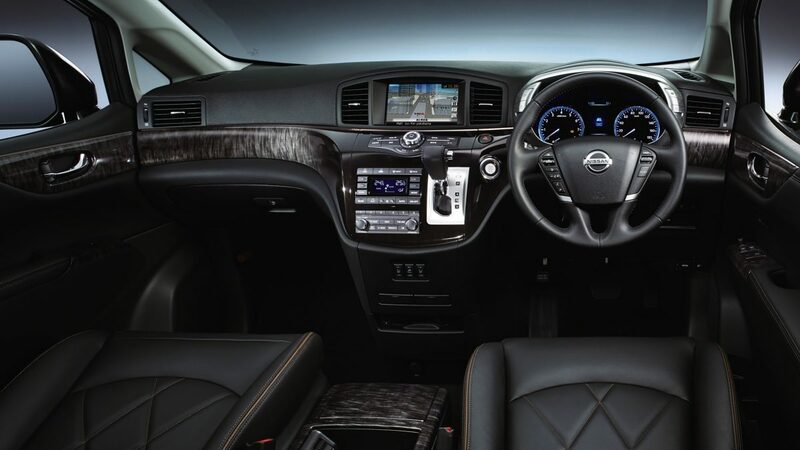 ELGRAND continues to offer a classy luxury accommodation with the new premium wood-trim matching the high quality and durable leather upholstery that achieves an unparalleled driving experience. 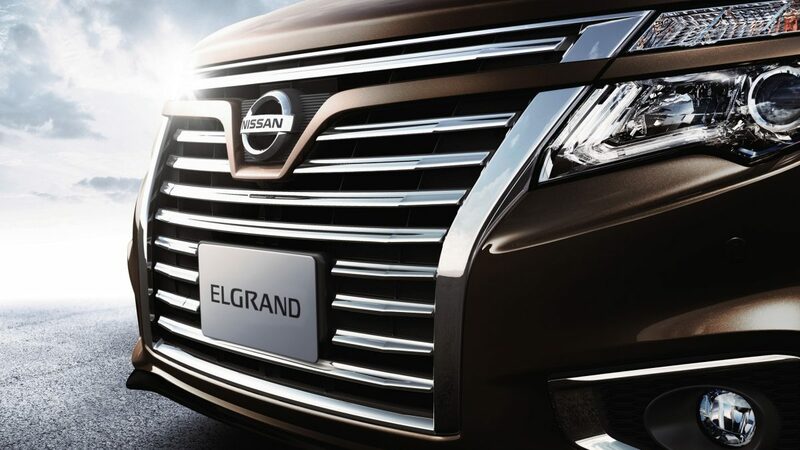 With cutting edge technology, the all-new Nissan ELGRAND repeatedly takes the lead in hitting many of the world's first technologies. The fresh appearance captures the essence of Nissan Z sport car from the lines of the tough and sporty front grille to the rear with the unique rounded curves, which outlines an unprecedented dynamism in shifting the future. 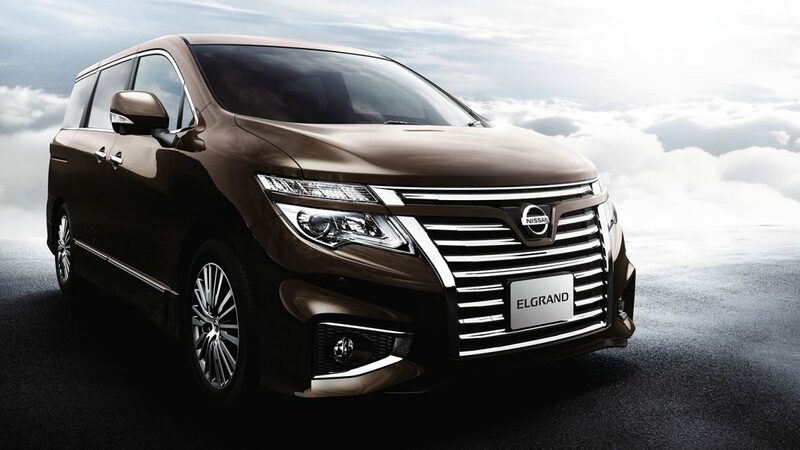 Along with the low-center-of-gravity concept, the front-wheel-drive ELGRAND provides the driver and passengers a more stable and comfortable riding experience which takes the lead of the class. The low, wide body emphasises the stability and poise of the Nissan Elgrand. Dynamic lines flow from the front and lead all the way down the sides, highlighting its powerful profile. Blacked-out window pillars, rear combination taillights, and polished aluminum-alloy wheels complete the truly original look. 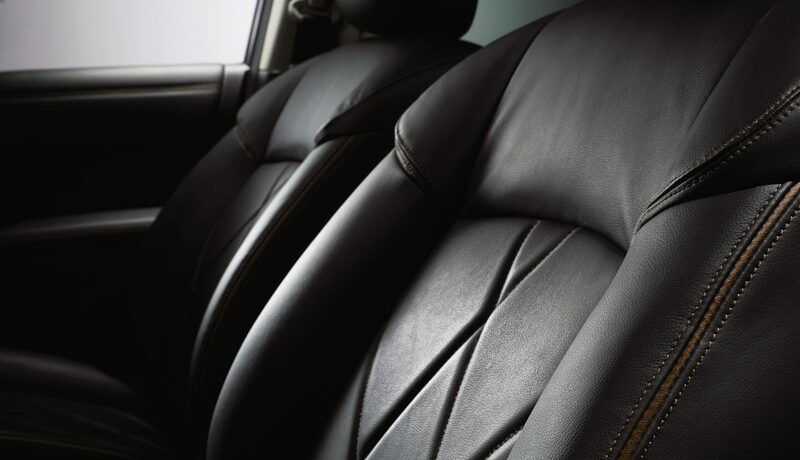 The high-quality interior space envelops driver and passengers in first-class attention to detail. The instrument panel wrapped in gradient wood-tone and the cabin’s cool, blue illumination give the space a modern feel, while the deeply cushioned seats indulge every passenger. The Nissan Elgrand strives to make parking as safe and effortless as possible. 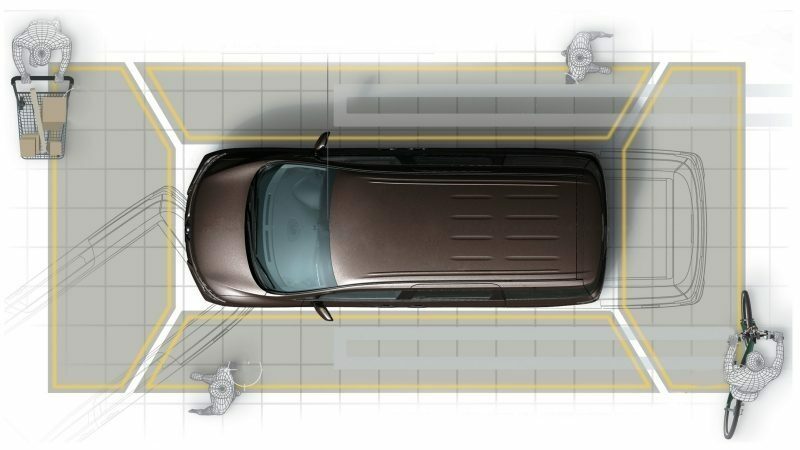 Overhead views from the Around View Monitor combine with parking guidance systems that help you manoeuvre into even the trickiest parking spaces with relative ease. Slot into a parking space the first time with the Parking Guide System that uses sound guidance, simulated steering direction indicators and reverse positioning shown on the in-dash display. Parking has never been easier.